Alignment of the QA strategy to your business goals is critical to ensure the QA enterprise delivers on the dynamic expectations of the business. 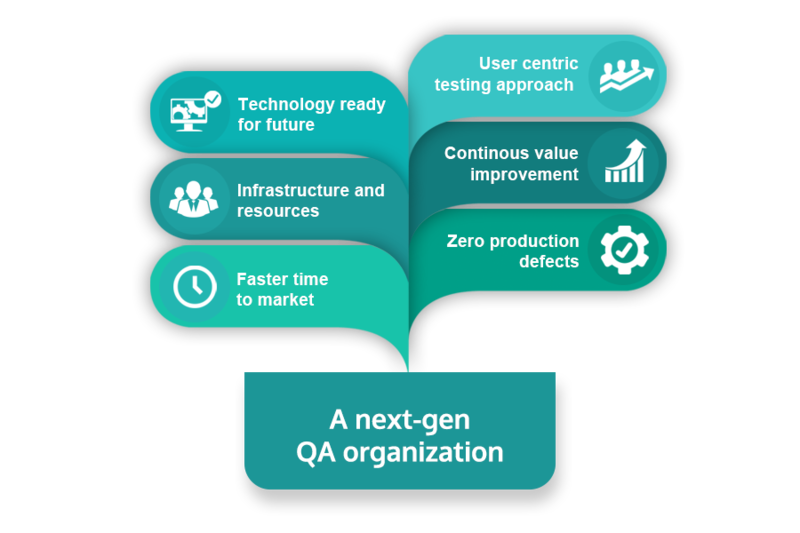 While the quality of your applications is an essential metric for the QA enterprise, it also must focus on continuous improvement and be ready for future technologies. At TestingXperts, we help you transform your QA to a next-gen organization by setting up a Testing Center of Excellence (TCoE). 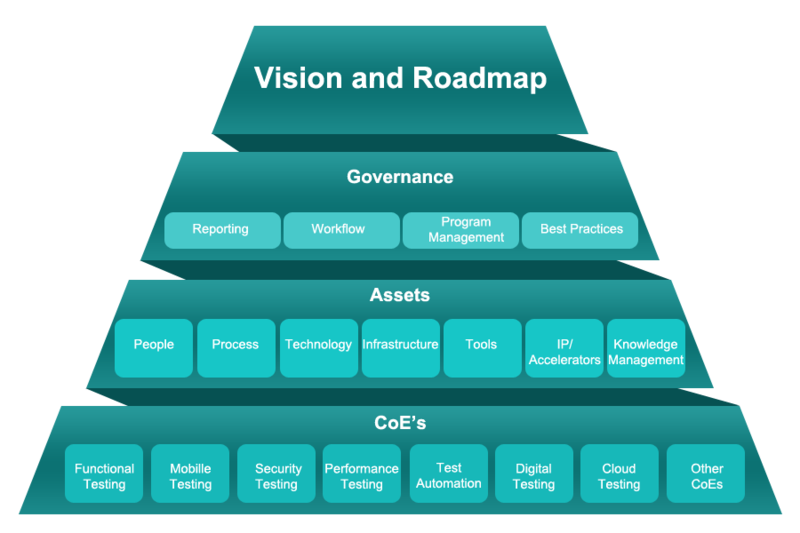 TestingXperts TCoE services will help you set up your Test Centre of Excellence from scratch and work closely to come up with the overall vision, roadmap, and structure for the TCoE. With the experience of guiding global enterprises in their TCoE set up along with running their TCoEs on an ongoing basis, TestingXperts brings in unmatched value as a QA partner. 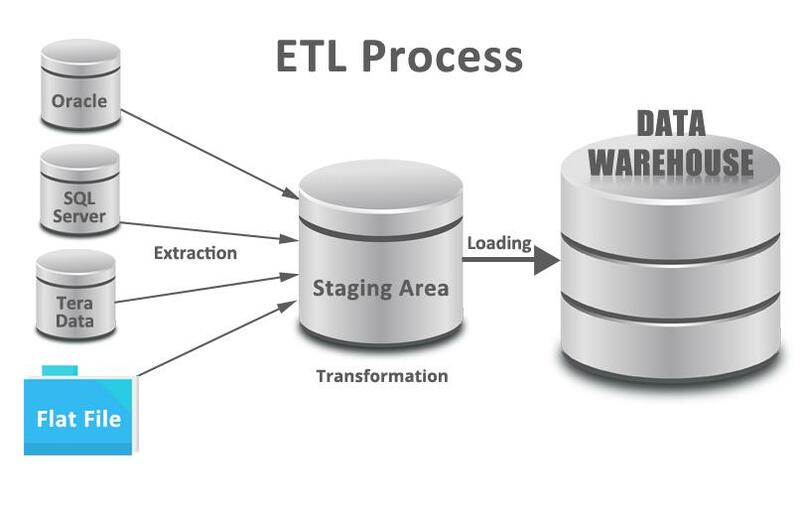 TestingXperts works as an extended QA arm with your development team within the ambit of TCoE and sets up the required technical testing CoEs at the ground level. With a pool of skilled testing resources, onsite and offshore, TestingXperts provides you the agility you need to meet the business demands at competitive cost proposition. 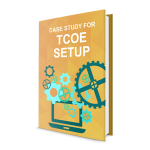 Pre-designed TCoE framework with a focus on building test assets for processes, templates, in-house accelerators, domain and technology knowledge, IP etc.